Grab These Freebies Deal Absolutely Free! If you need a tool that helps you with strategy, organization and project management. 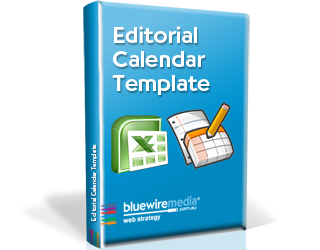 Then this editorial calendar is just for you. It has been one of the most popular tools among the content marketers, freelancers, agency copywriters or business owners. It is fully editable, month by month and easy to use. 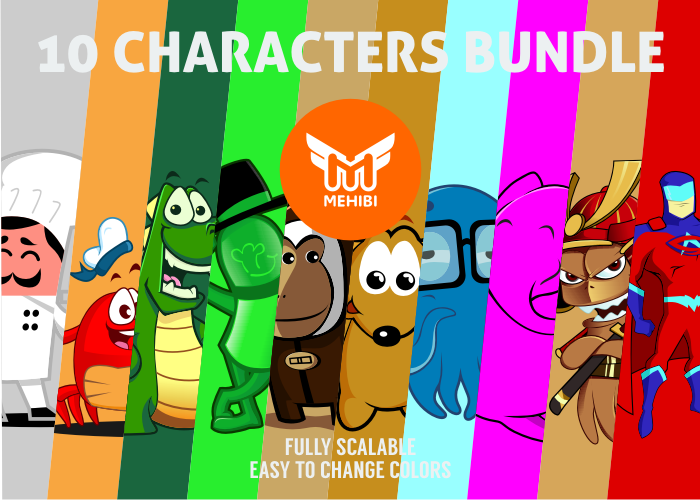 With this free bundle Characters Ninja you get a set of Professional Characters in 100+ ready made poses. You will be able to make all your business presentations more interesting, or get a new mascot for your website. Ready to grab this amazing deal worth $10 absolutely for Free today?